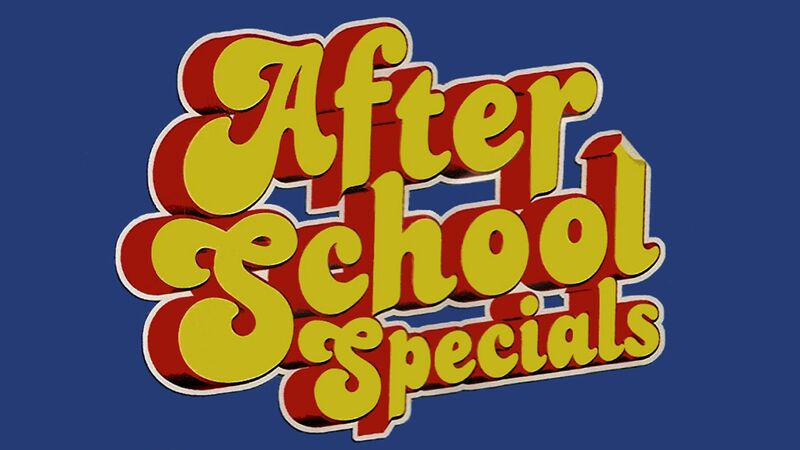 Here's where to watch every episode of ABC Afterschool Special season 2. Mouseover or tap an episode to see where to stream it. Click or tap the play icon to stream it on the best available service. My Dad Lives in a Downtown Hotel Nov 28, 1973 Divorce, as seen through the eyes of a young boy. The youngster - whose father has been ordered out of the house and is forced to take up permanent residence in a downtown hotel - is traumatized by the imminent divorce, and it is up to his loved ones to help him cope. Pssst! Hammerman's After You Jan 16, 1974 A small-for-his-age sixth-grade student and his wild attempts to flee a bully after word gets around he thinks of him as a Neanderthal.